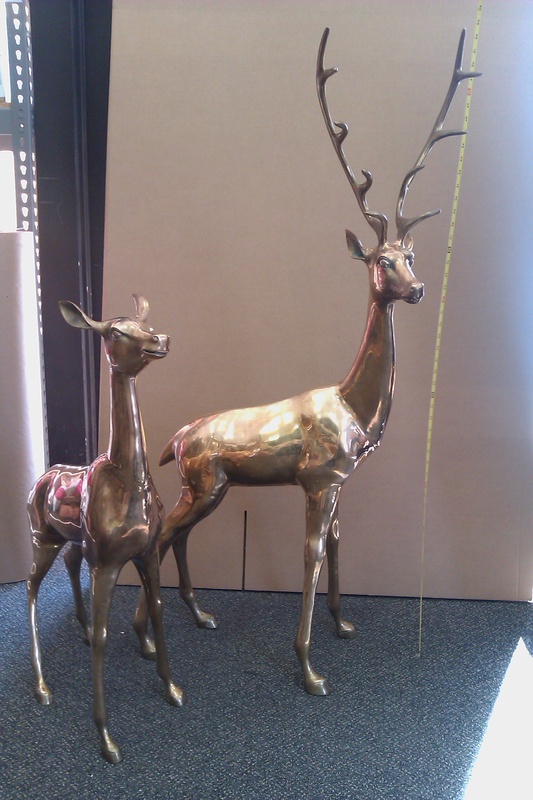 Trying to move your 5 foot tall solid bronze deer collection? Sure, we can handle that! Big, awkward, or heavy items provide greater challenges, but hearing your sigh of relief when it arrives at it’s new location safe and sound makes our hard work worthwhile!